Buttermilk Ski Resort belongs to the large Aspen Snowmass complex, offering great skiing and snowboarding for all levels of skier but catering particularly to snowboarders and beginning skiers. Buttermilk Resort likes to help newcomers to the sport of skiing, and yet has many runs for all levels. Located in Aspen, Colorado, this resort boasts five terrain parks and a great selection of steeps. Buttermilk Ski Resort is open for the season from mid December to early April. Click here for Lift Ticket Pricing. 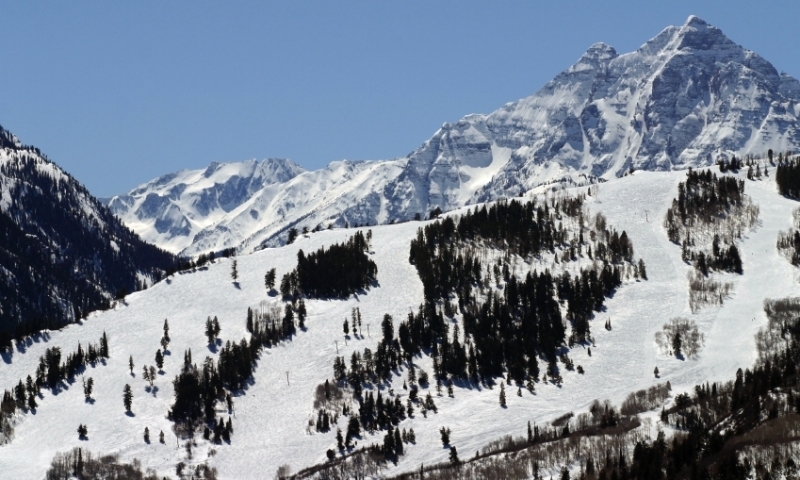 Buttermilk Ski Resort is three miles outside of the town of Aspen off of Highway 82. You’ll find plenty of Aspen ski and snowboard rentals around the town of Aspen as well as at the mountain. The pristine backcountry trails are open to you and when you hire a local guide, you can get the most out of a backcountry ski trip. Low-key but excellent Summit County ski area.